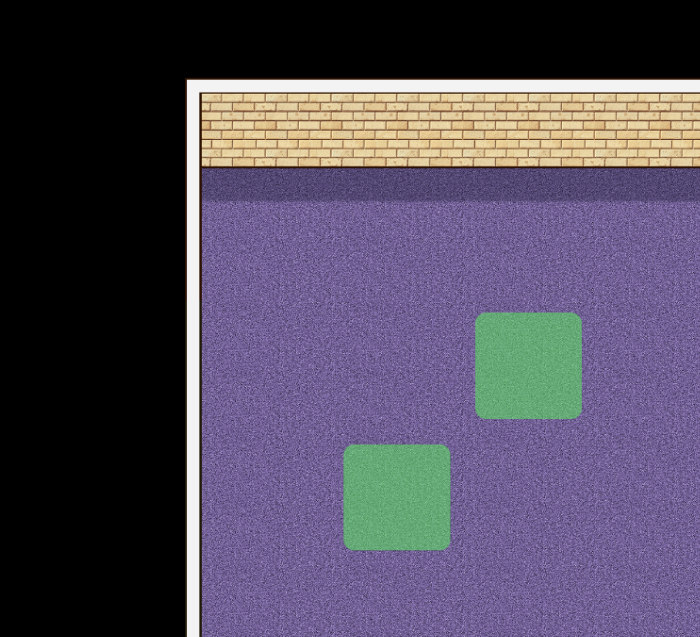 Bug 1 - Deletion of rooms and door placement. 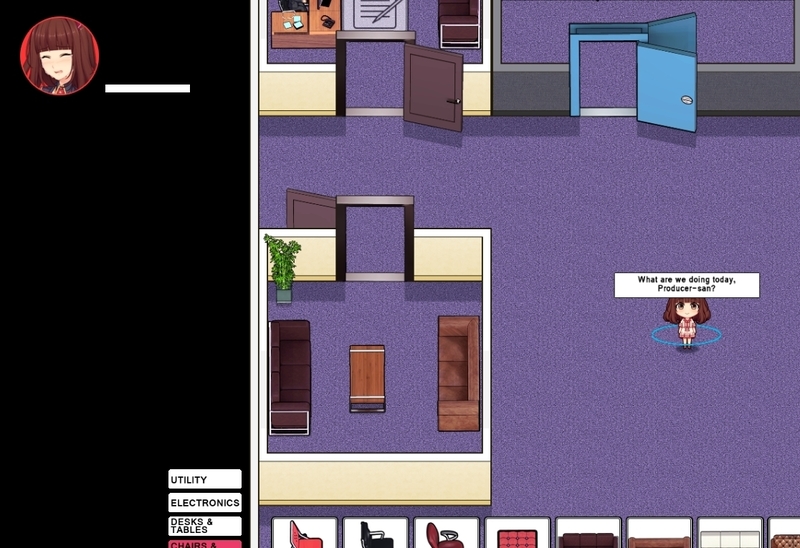 If you choose to relocate the door of a room and then proceed to delete the room while the door location change hasn't been decided, the room will be deleted but the green "choose door placement" icon won't disappear. Furthermore some of the build menus won't be accessible anymore except for "Redecorate". Quick saving and loading seem to fix the issue of not being able to access the build menus but the green spots are still on the ground. Picture of the green placement staying on the HUD. Videos of the problem regarding menus BEFORE and AFTER quickloading. 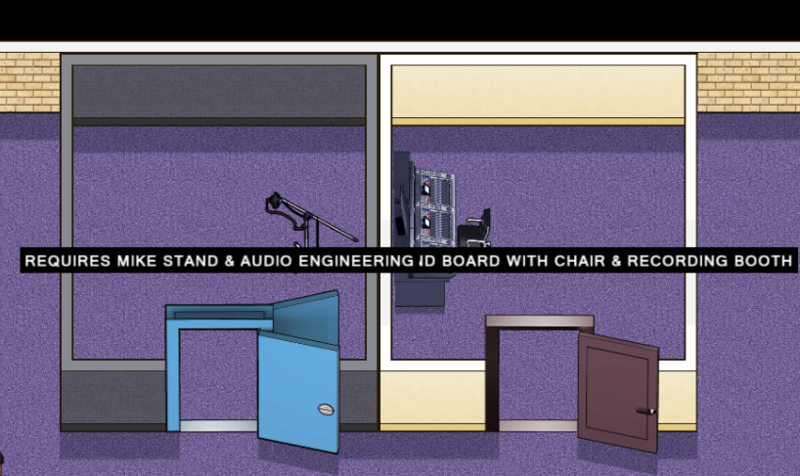 Bug 2 - Recording Room & Audio Eng. Room do not work. 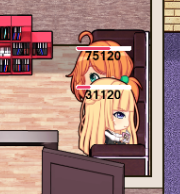 Even if they are together and have the required furniture, they don't seem to blink active, is there something missing that I haven't placed? Bug 3 - The Smol won't sit down and rest - This one was me being hurr, not a bug. 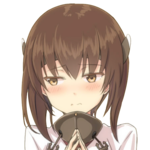 Sasami is a hard working girl but sadly it seems she won't sit down and recover or I can't find a way to send her into the room. Bug 4 - Regarding saving/deleting saves in the menu. Sadly this one I can't really find how to reproduce it consistently, but it comes down to try to save new saves and clicking the old ones you created or trying to delete them, when the bug triggers this text appears in an error screen. The game can be only be closed now after clicking "Abort" on said screen. Second row of smol bugs. 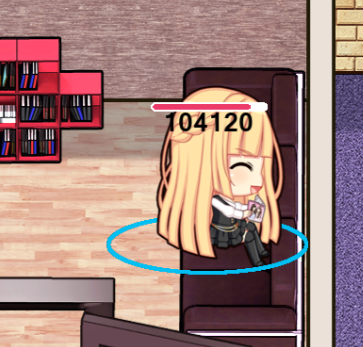 Sadly don't know how to reproduce it as she seems to do it randomly, upon the creation of a new Break room she seems to have learnt how to properly sit. Bug 6? 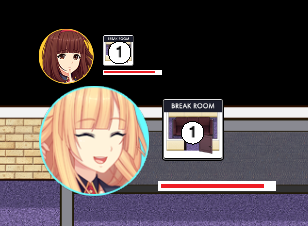 - The girl's icons seem to change to those of the chances of the job they just took, but they seem to stay even after you take new ones, is it on purpose? 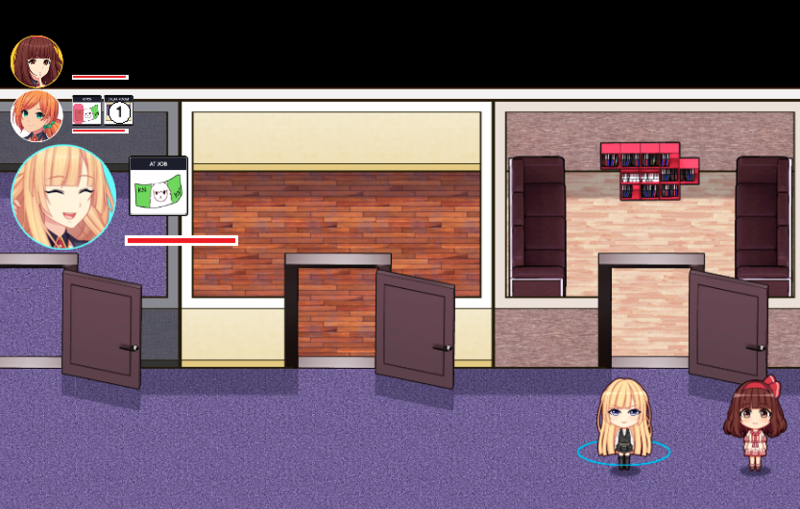 Bug 7 - The girls sometimes don't walk to the door after being assigned a contract. Seems an easy workaround is to grab the smol and drop her somewhere else.